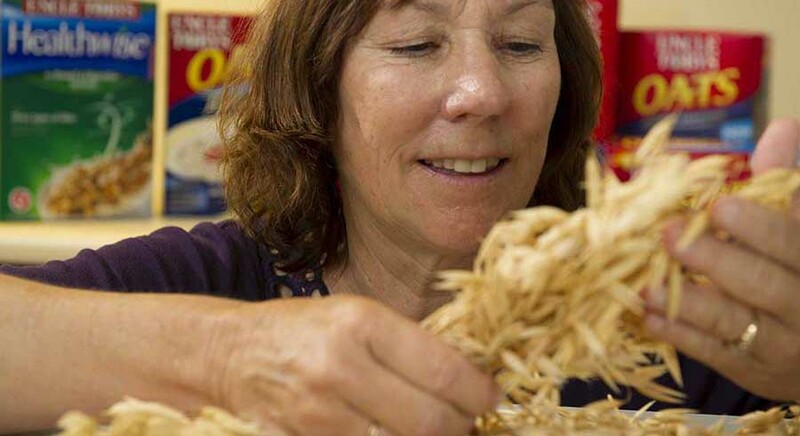 The South Australian Research and Development Institute (SARDI) leads the National Oat Breeding program, developing high quality export hay varieties along with improved milling oats – including improved nutritional value. 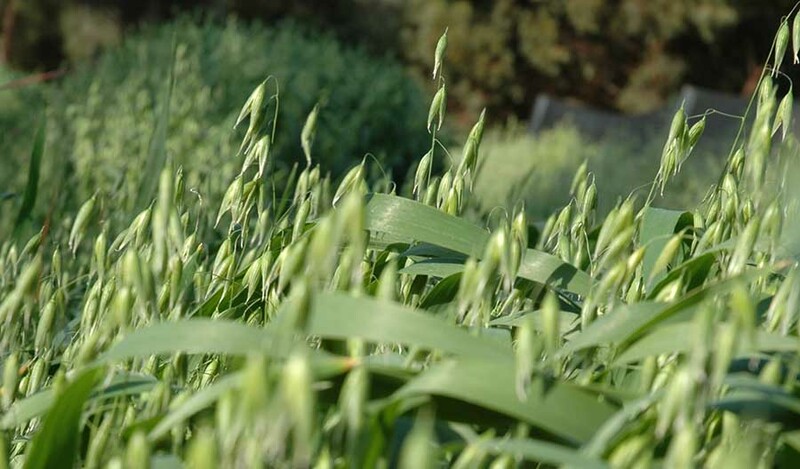 The National Oat Breeding Program aims to raise the value and profile of oat production in Australia. Oat production is overshadowed by wheat and barley in volume and value but there is potential for improvement as an alternative cropping option with the development of higher yielding and more disease resistant oat varieties. For almost 20 years, the program has delivered new varieties which offer oat processors and manufacturers high quality, nutritious and tasty milling oats to meet consumer needs and open new markets. The program supported by the grains industry funding and commercial partners, has focused on releasing oats with added health benefits including higher fibre beta-glucan levels for lower cholesterol re-absorption. While focusing on improved yields, grain quality and disease resistance, SARDI breeders are also looking at other health benefits such as the antioxidant and low protein qualities which will elevate oat products as an alternative for gluten-free (wheat) diets. An alliance with hay exporting alliance AEXCO has supported development of a series of new oat hay varieties with improved early vigour, disease resistance, and hay quality in a range of maturities. The National Oat Breeding Program has resulted in SARDI oat varieties accounting for up to 85% of the 160,000-tonnes of milling oats grown in south-eastern Australia. One of the program’s most successful varieties, Mitika, now comprises more than 80 per cent of the oats used by Uncle Tobys Australia in popular porridge and muesli bar snacks. Mitika has high grain yield potential, improved disease resistance – as well as increased levels of β-glucan (beta-glucan) compared to other oat varieties. Australia exports up to 700,000 tonnes of oaten hay a year – much of it SARDI-bred varieties. The oat breeding program is funded by the Grains Research and Development Corporation, the SA Grain Industry Trust, Rural Industries Research and Development Corporation, Uncle Tobys Company (owned by Nestle and Cereal Partners Worldwide), AEXCO, SARDI and the Department of Agriculture and Food Western Australia. Grains Research and Development Corporation (GRDC).